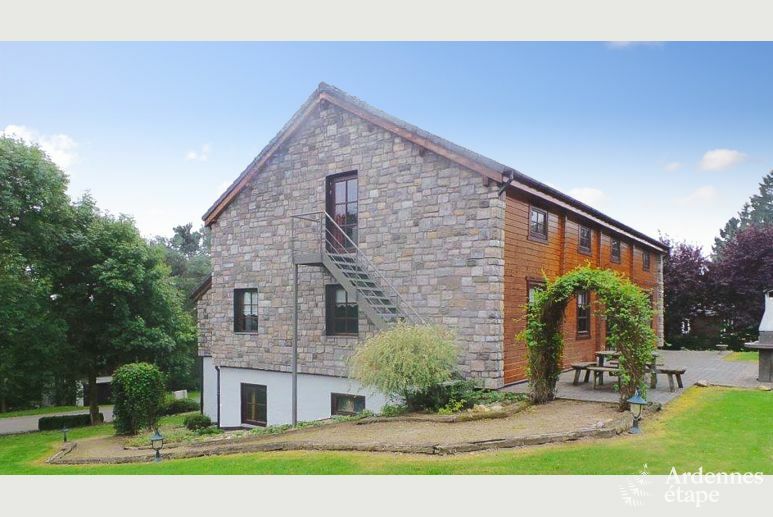 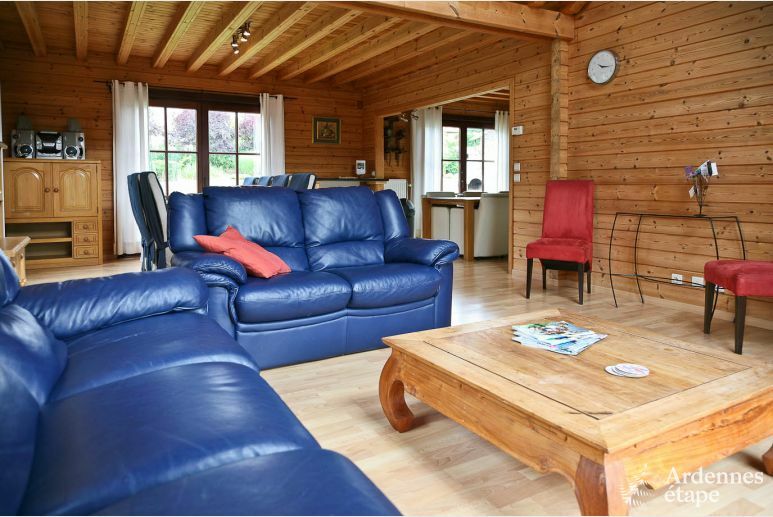 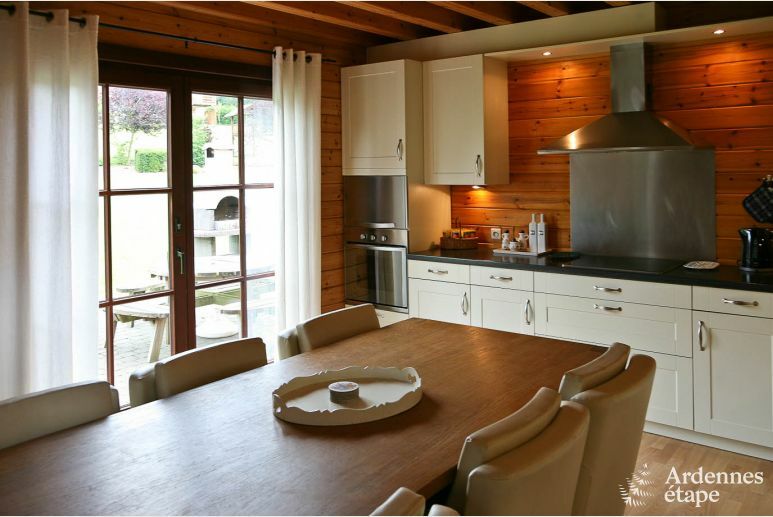 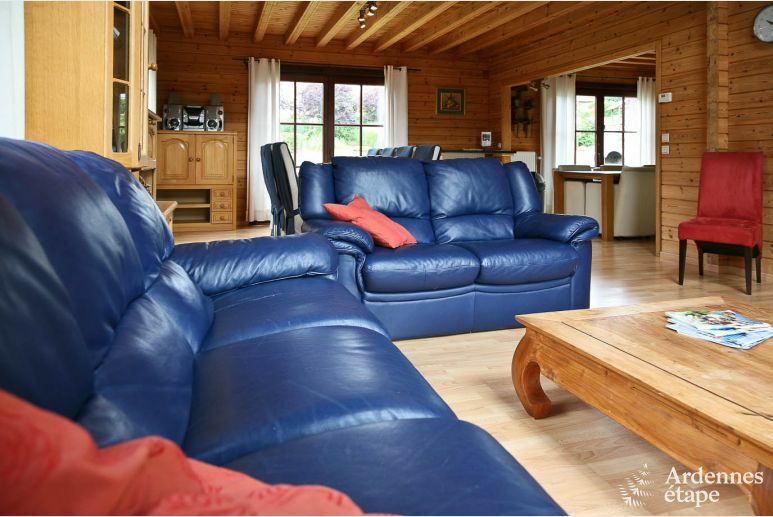 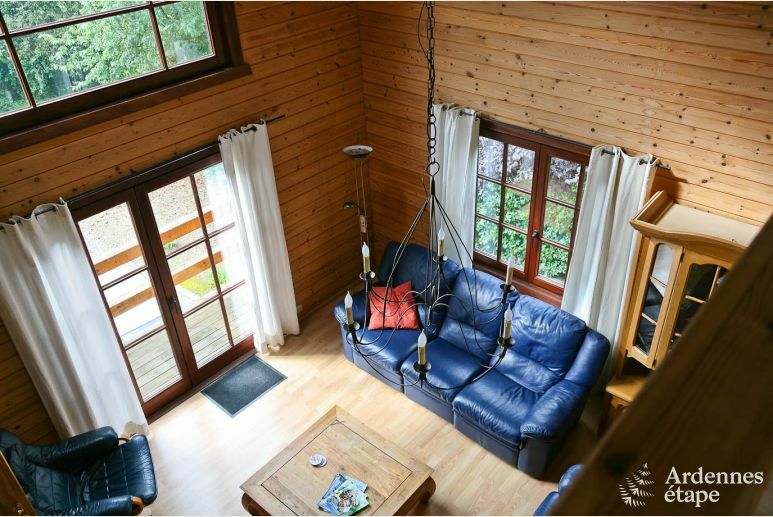 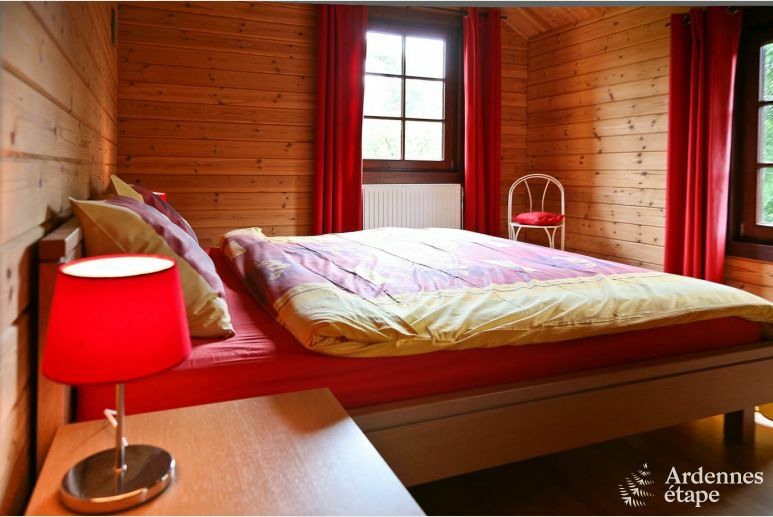 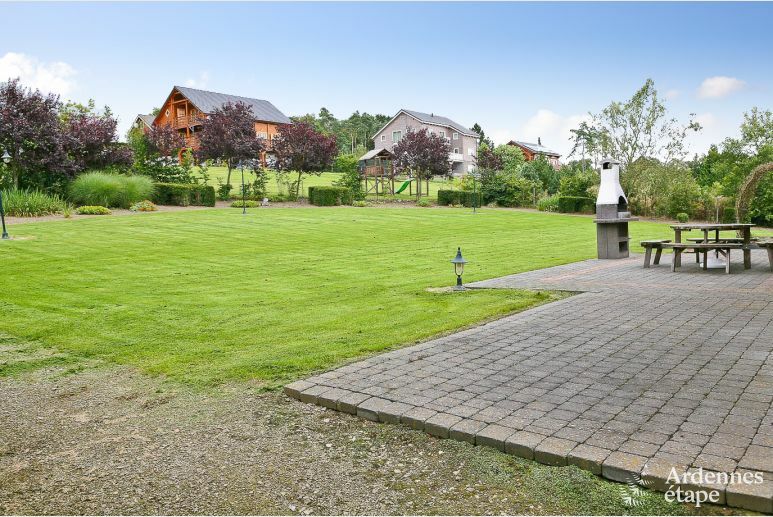 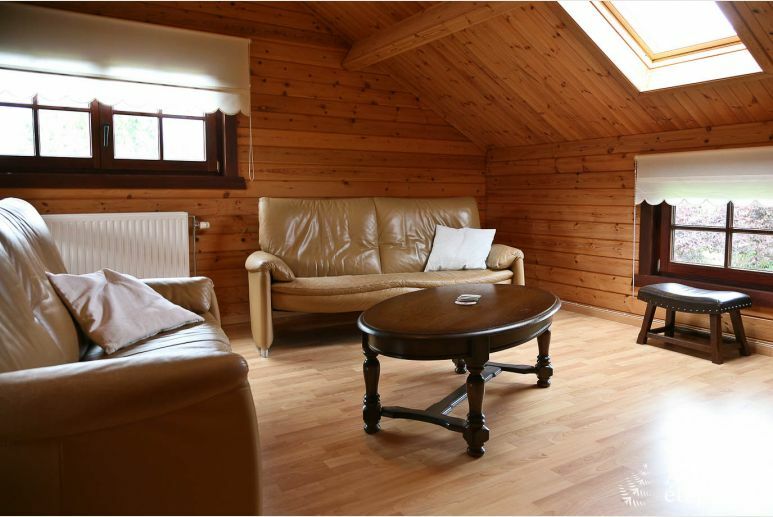 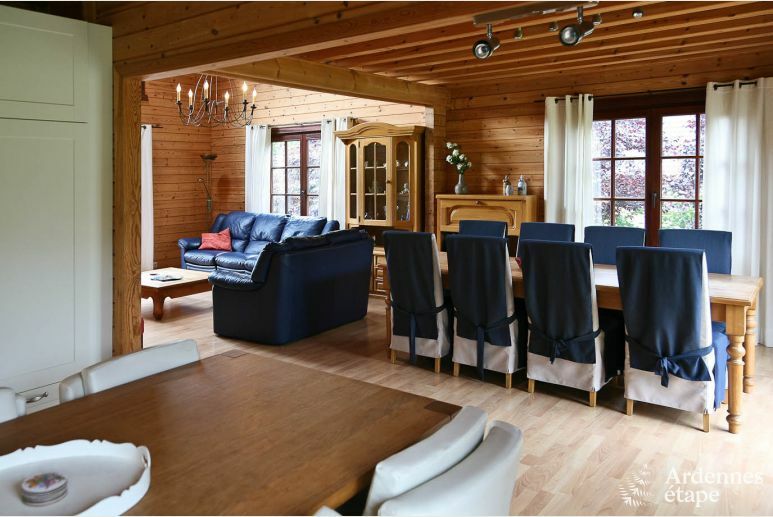 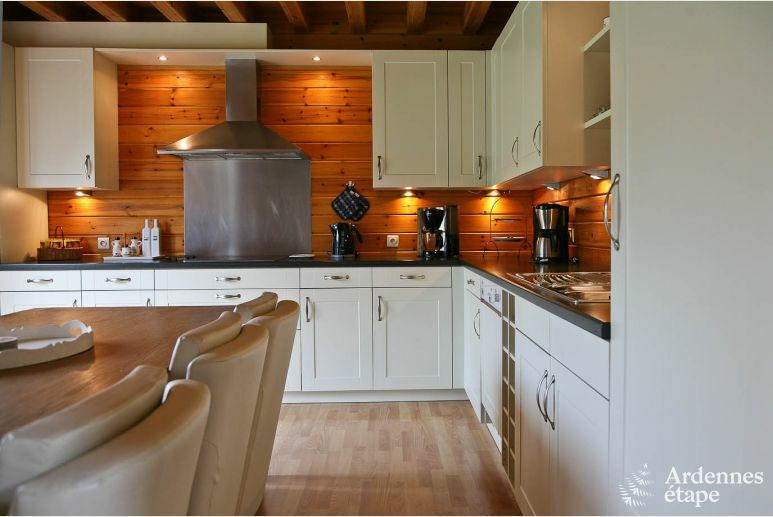 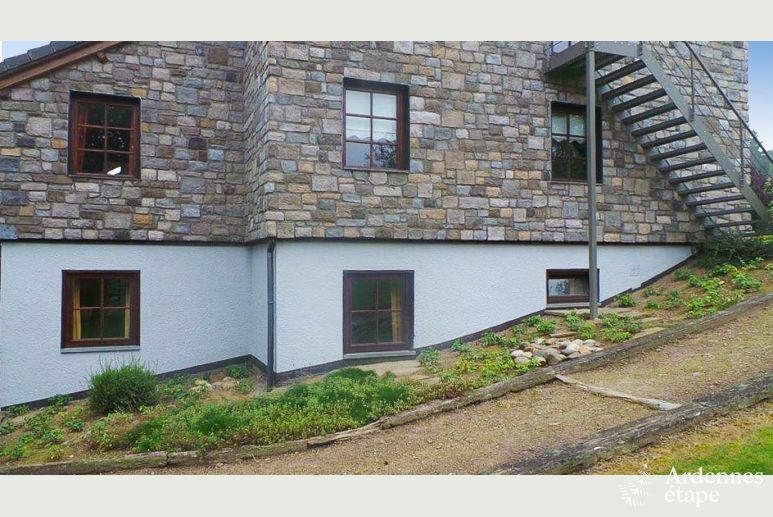 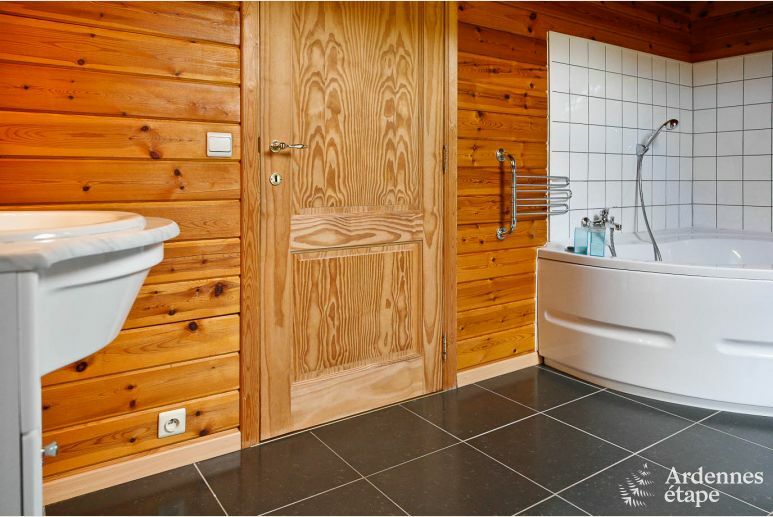 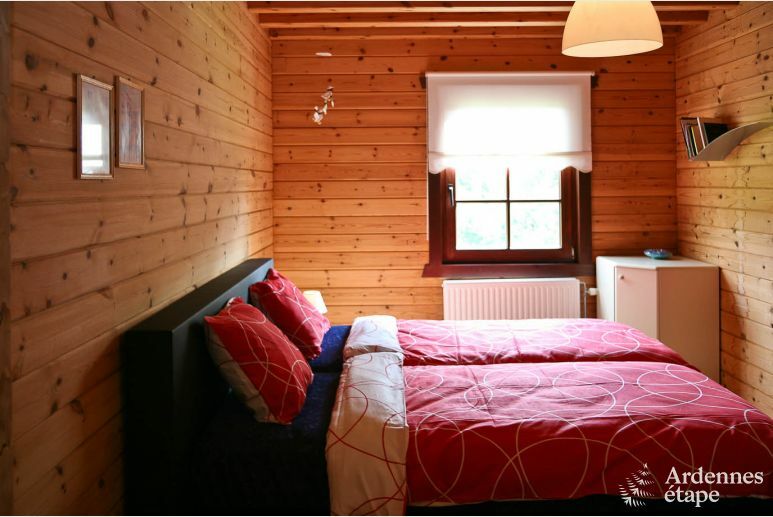 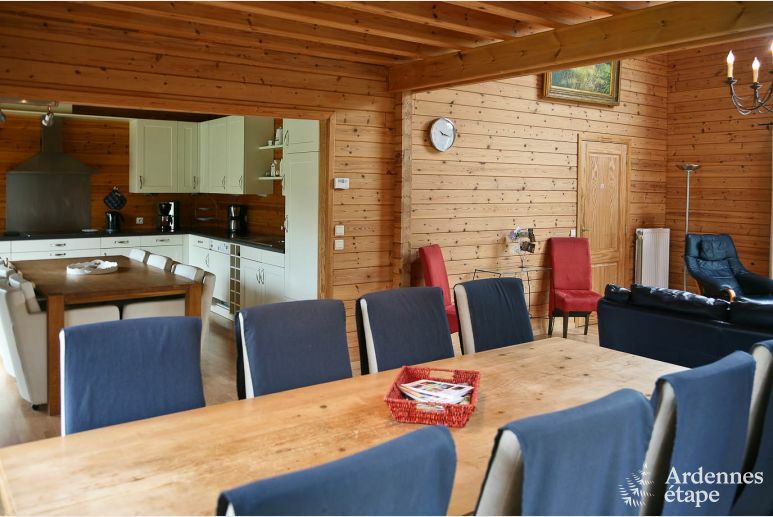 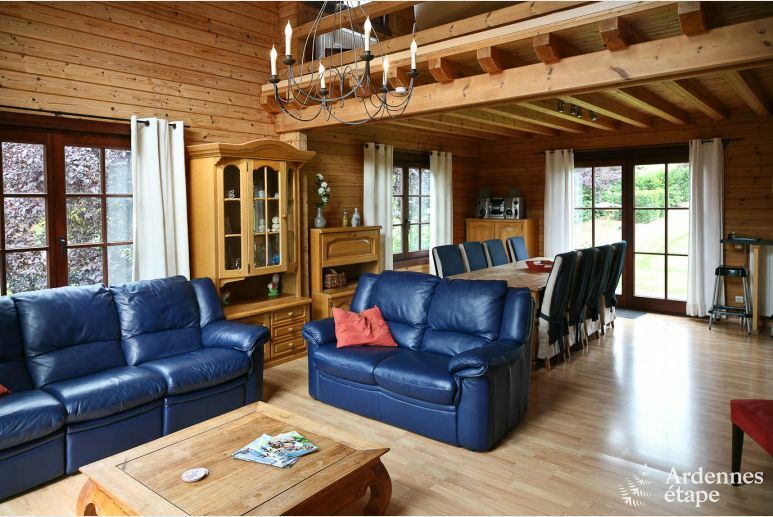 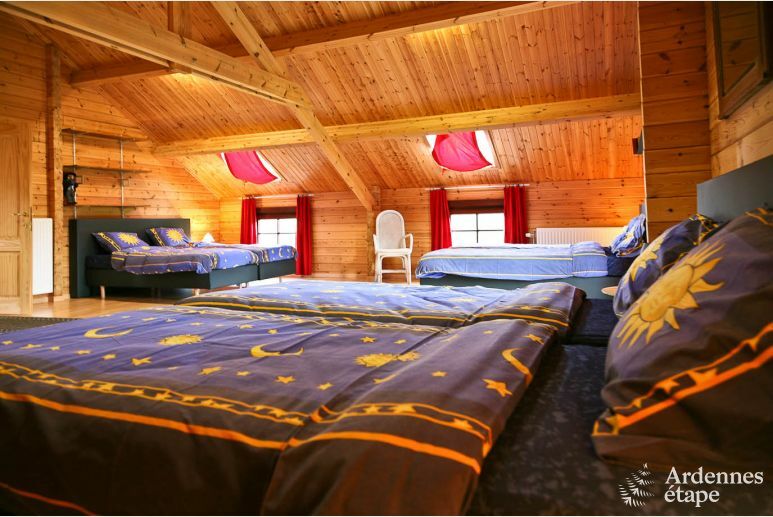 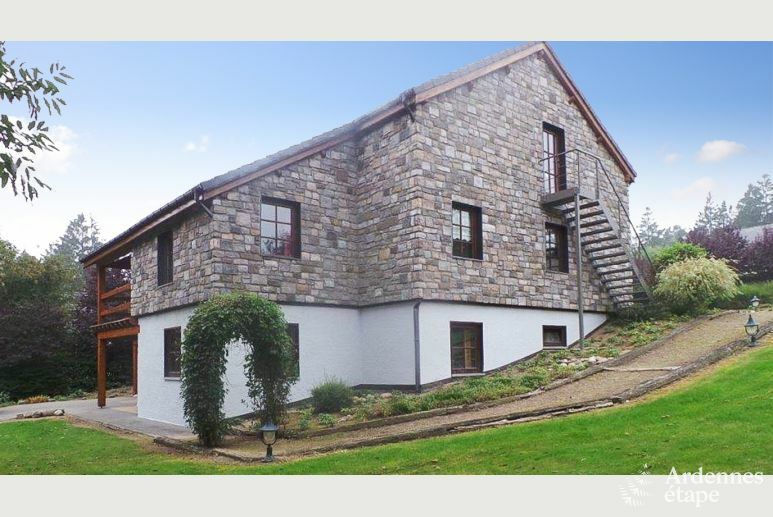 This chalet full of character is situated at a few km of the centre of Durbuy, on top of a plateau and in a very pleasant area. 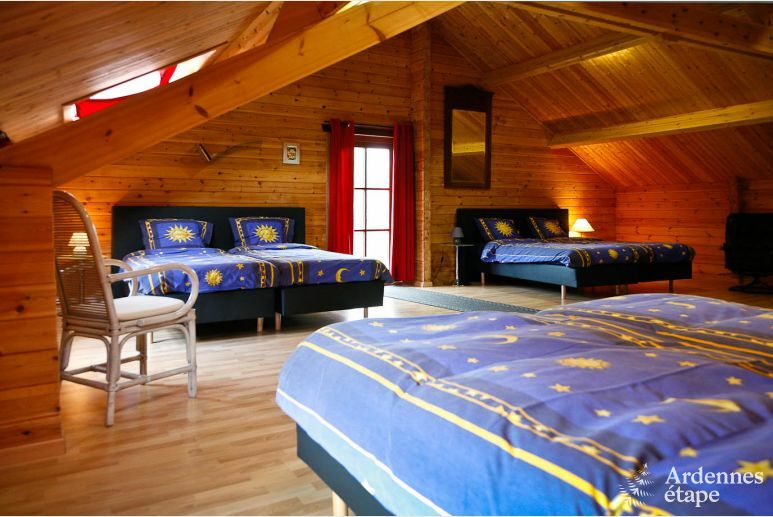 It will be the perfect point of departure of beautiful walks. 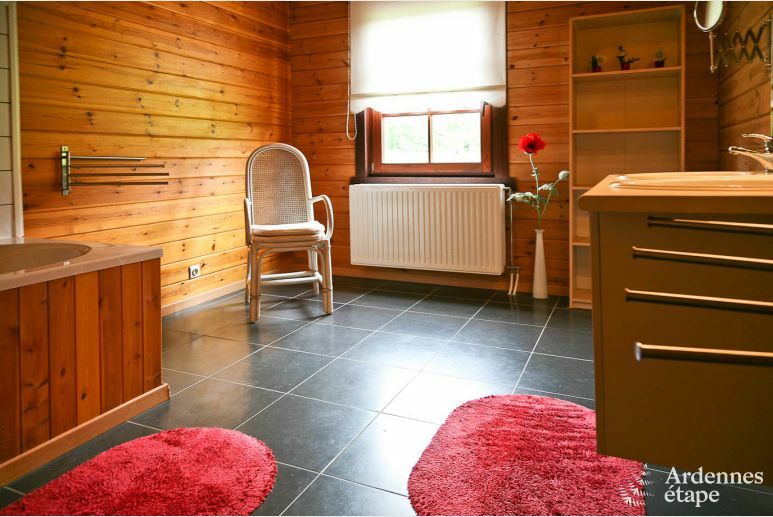 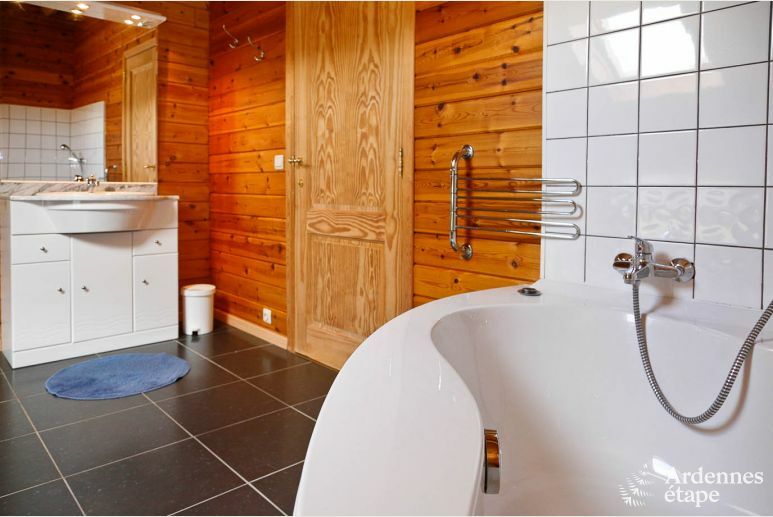 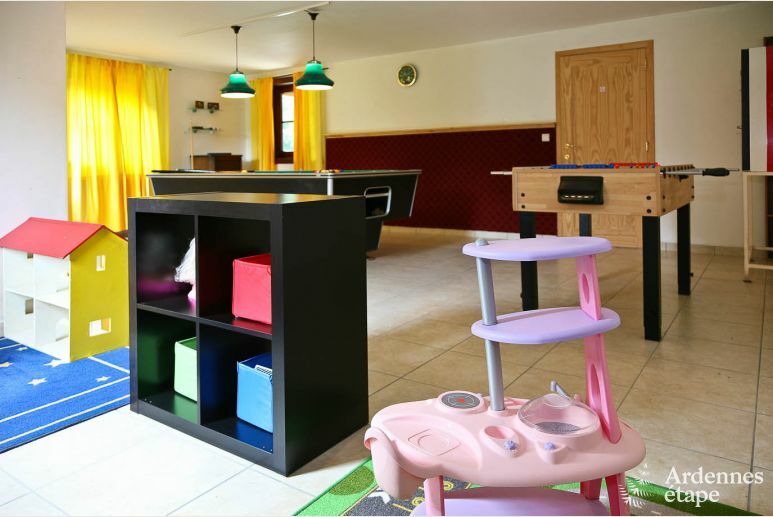 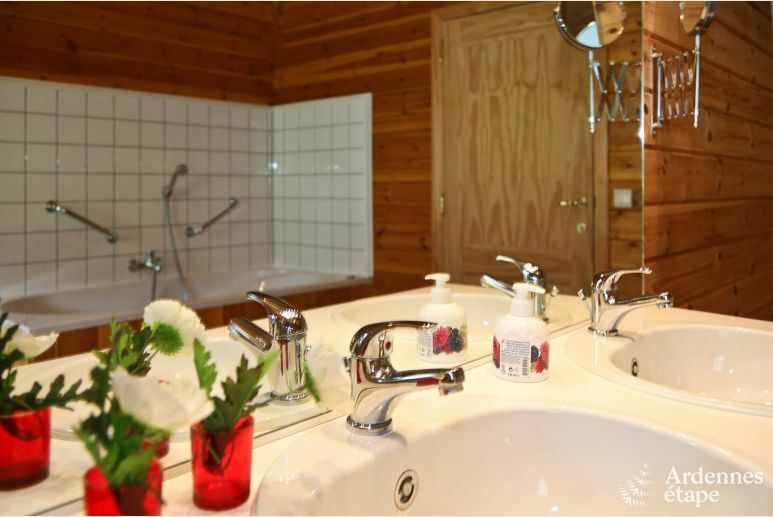 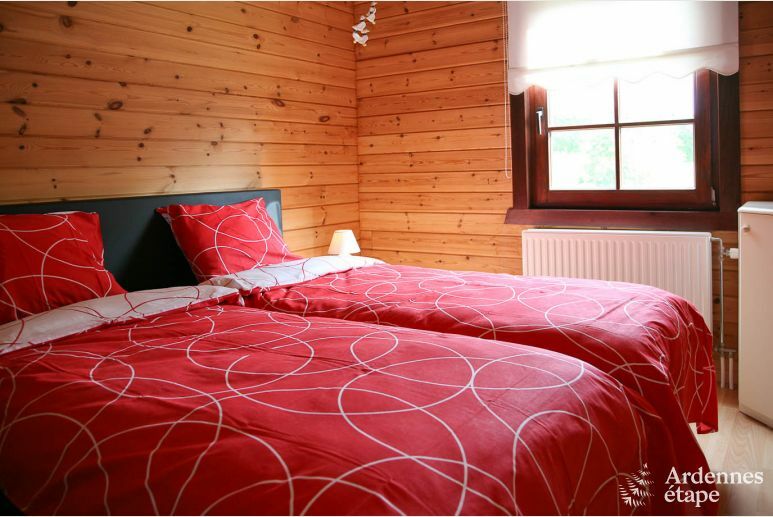 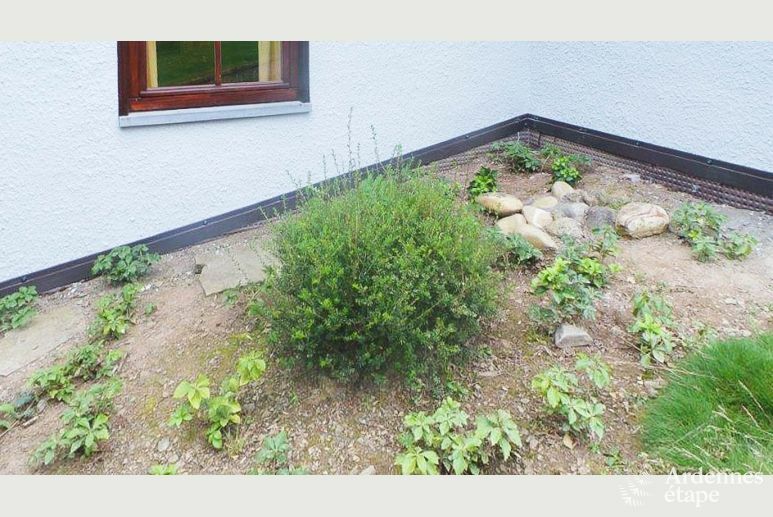 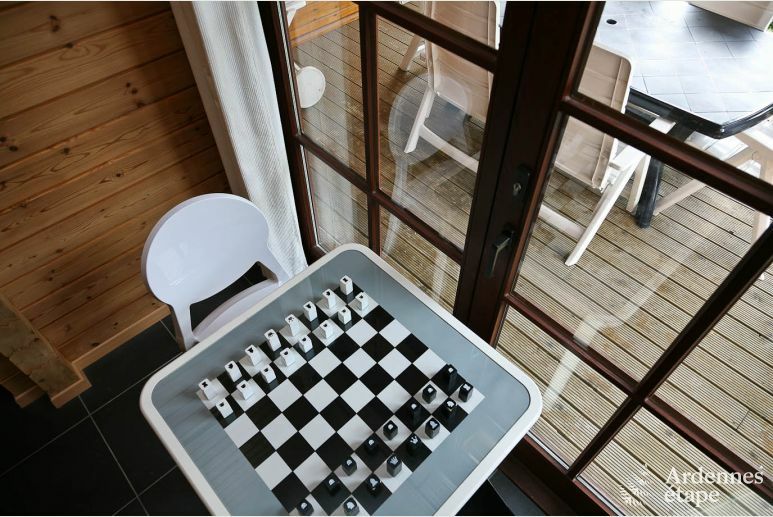 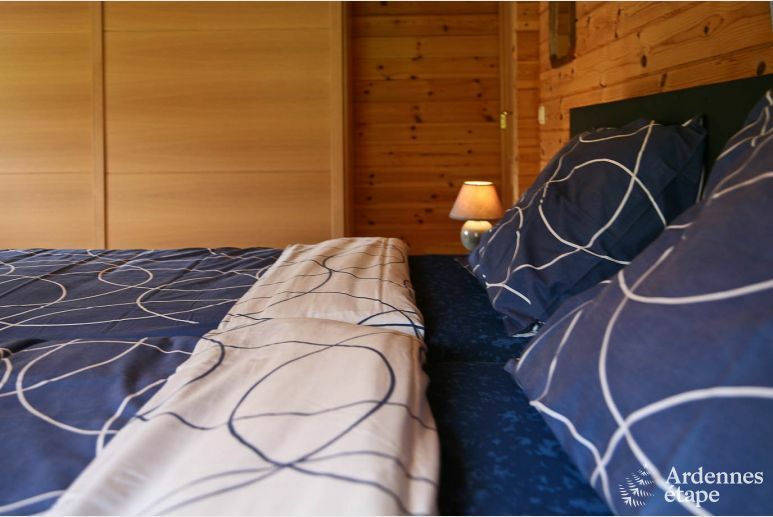 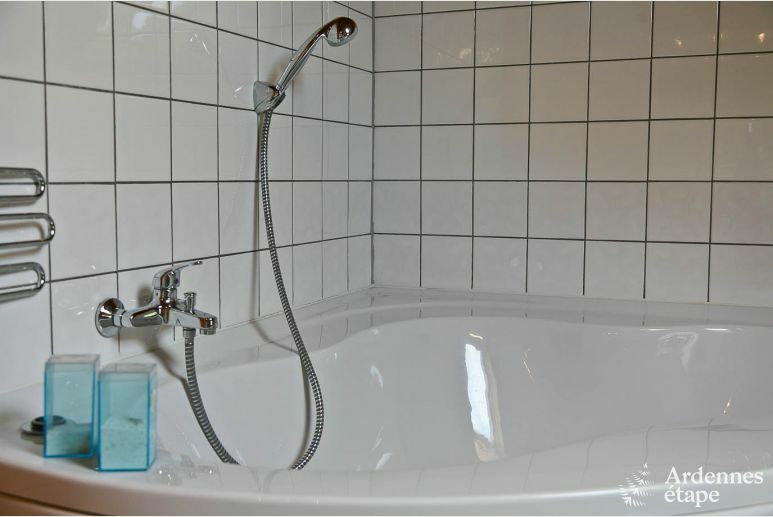 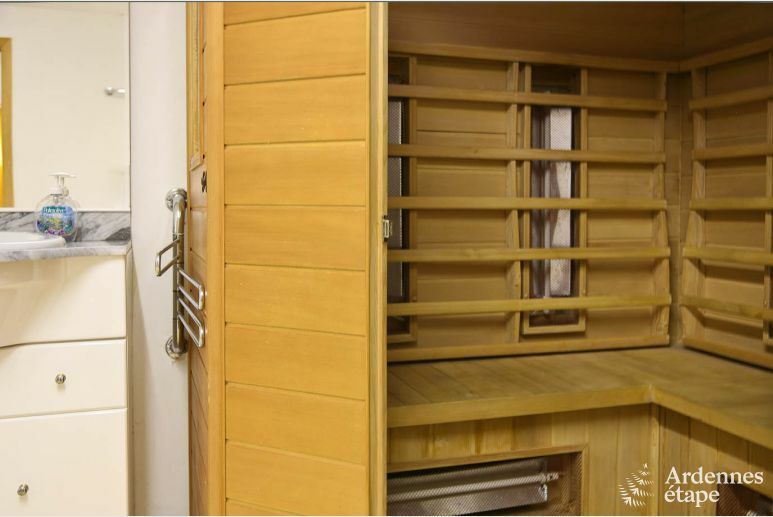 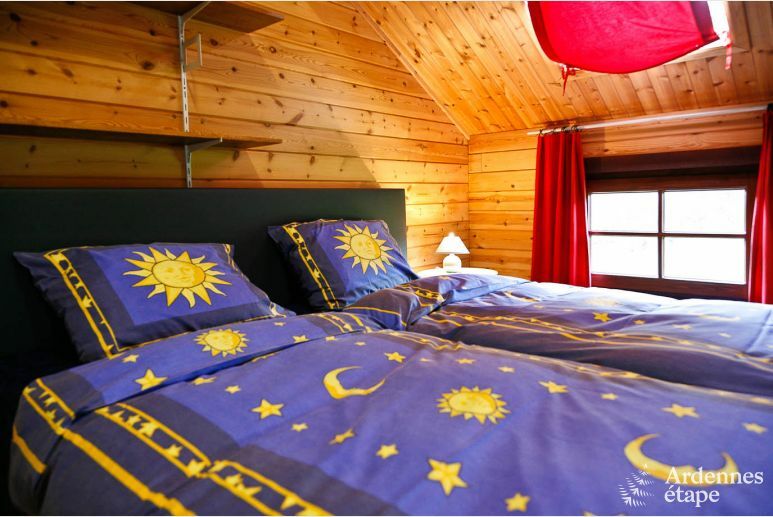 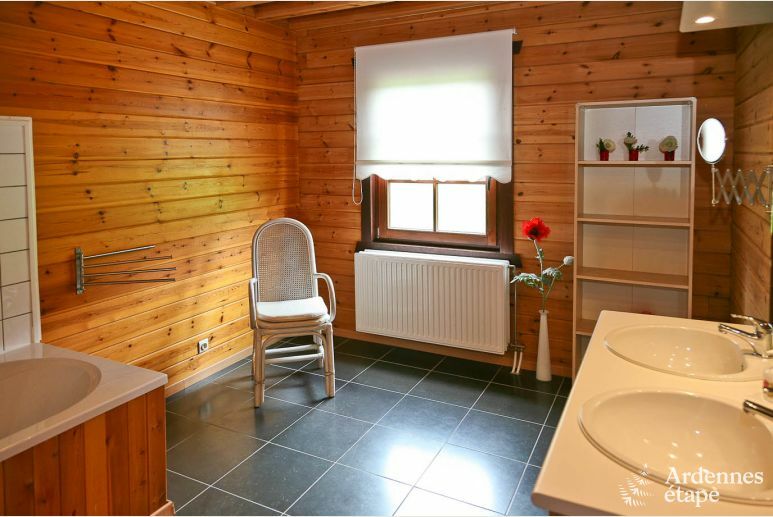 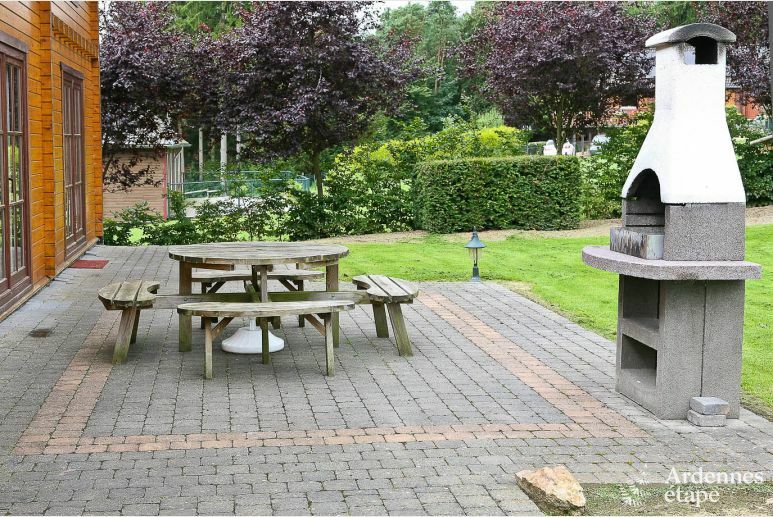 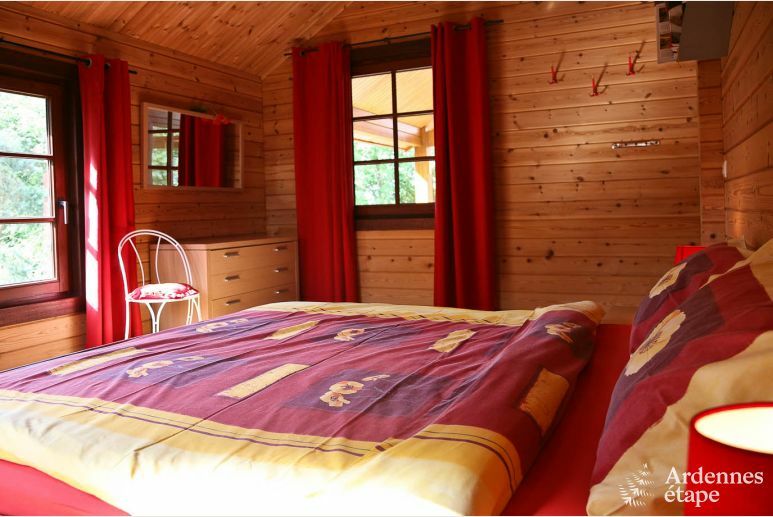 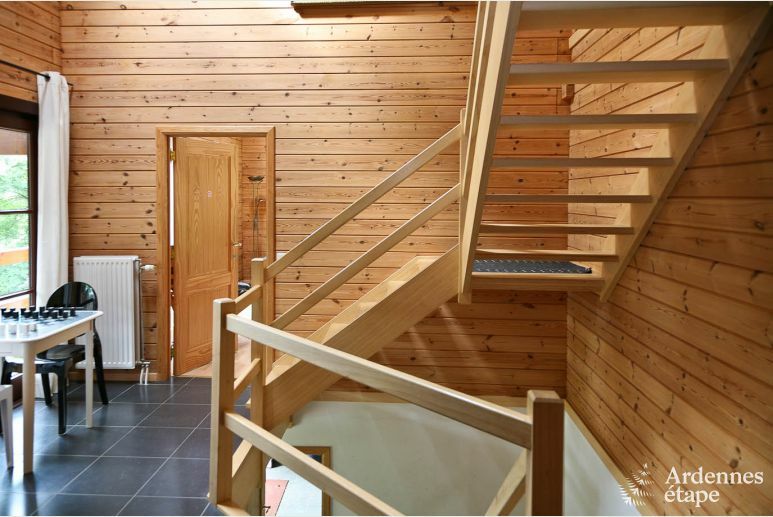 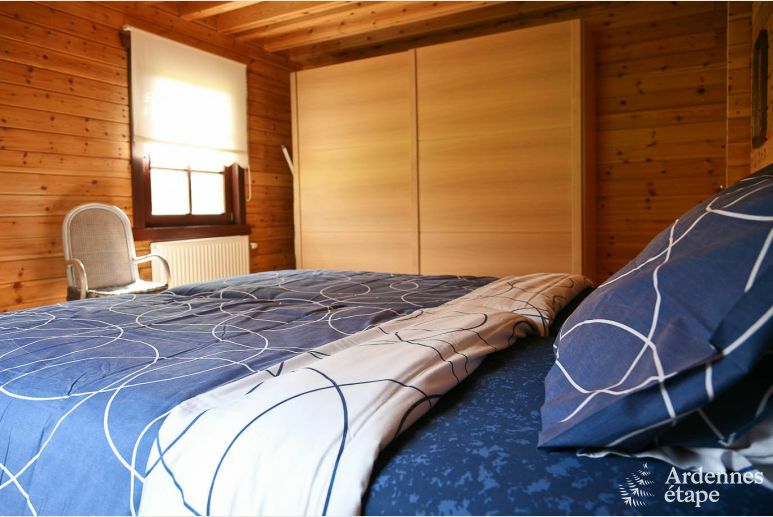 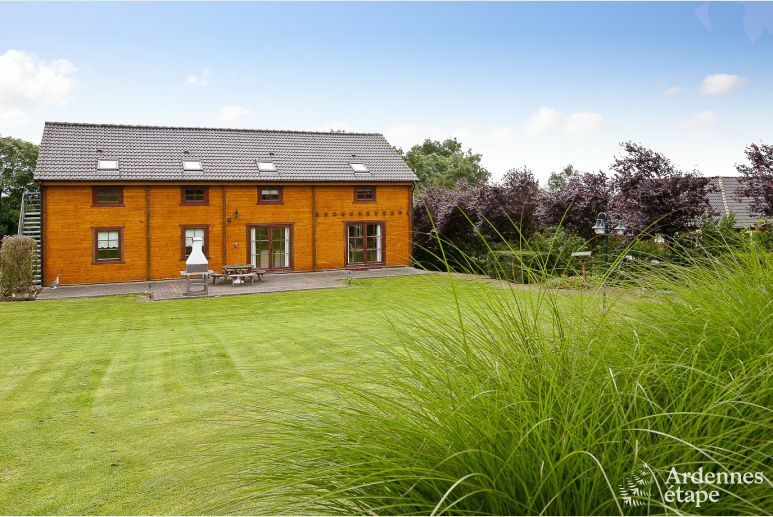 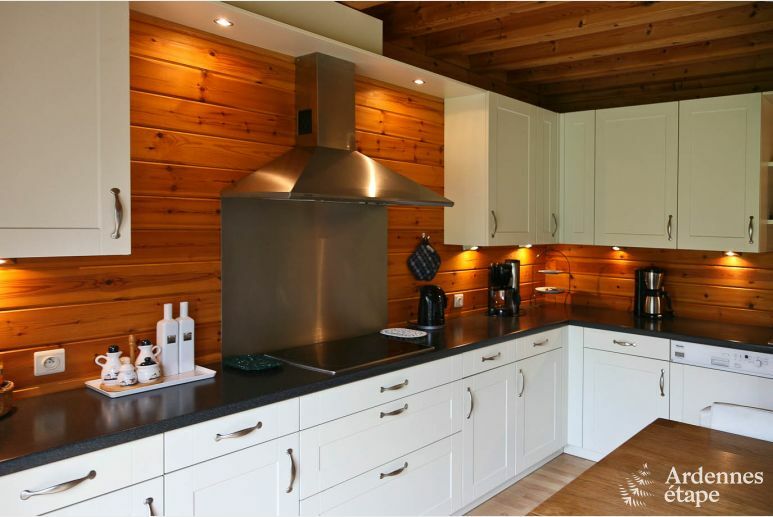 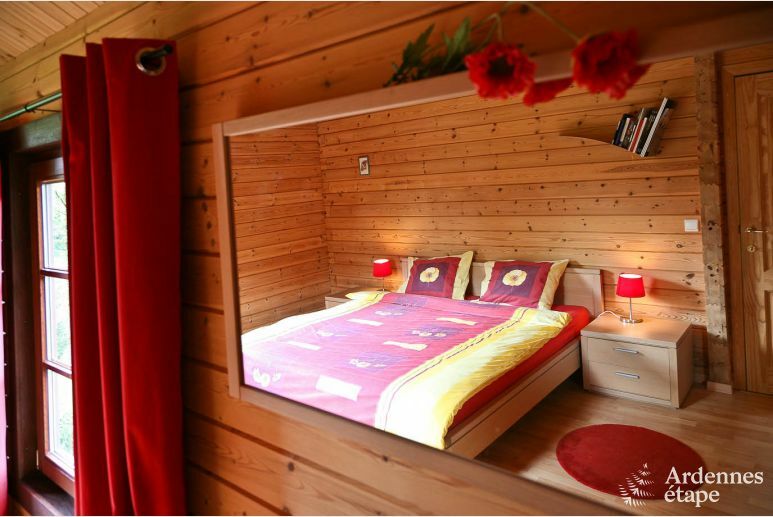 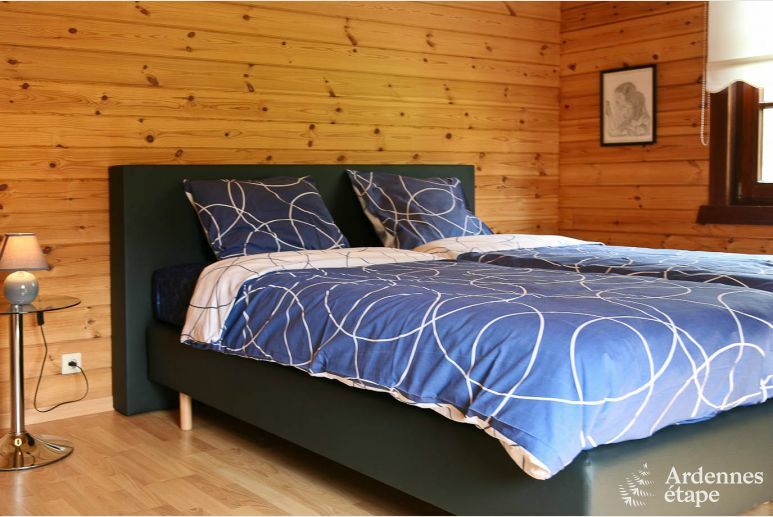 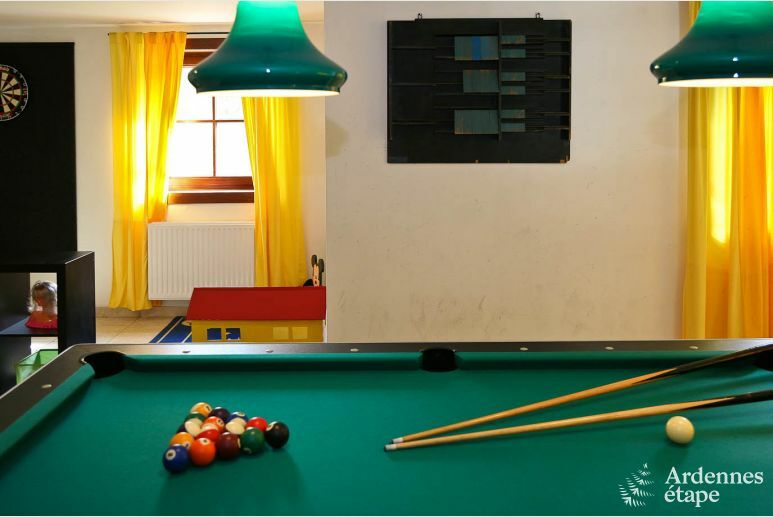 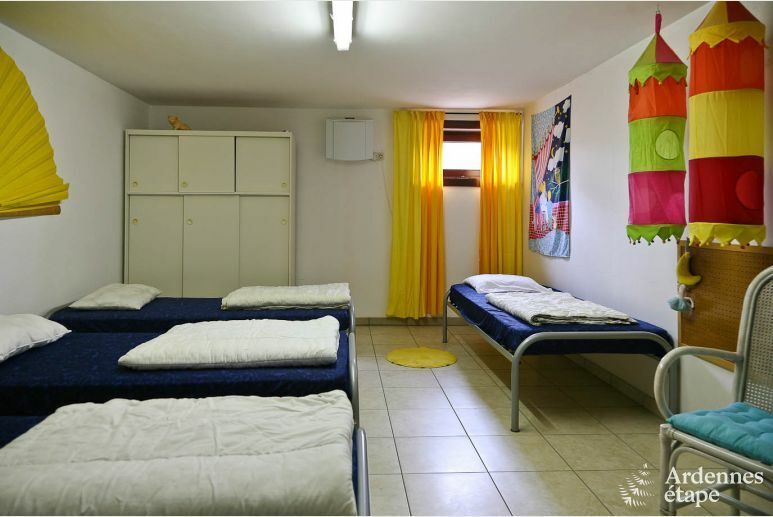 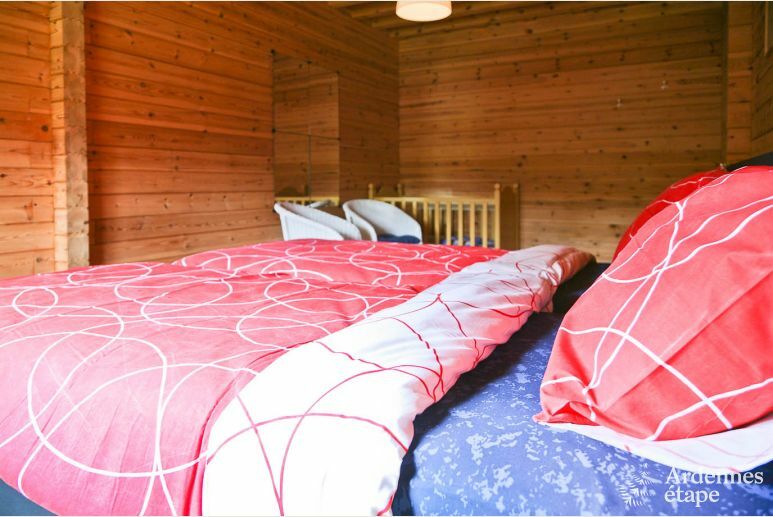 With a very great garden, a very well equipped playroom and a sauna, everyone will be happy.